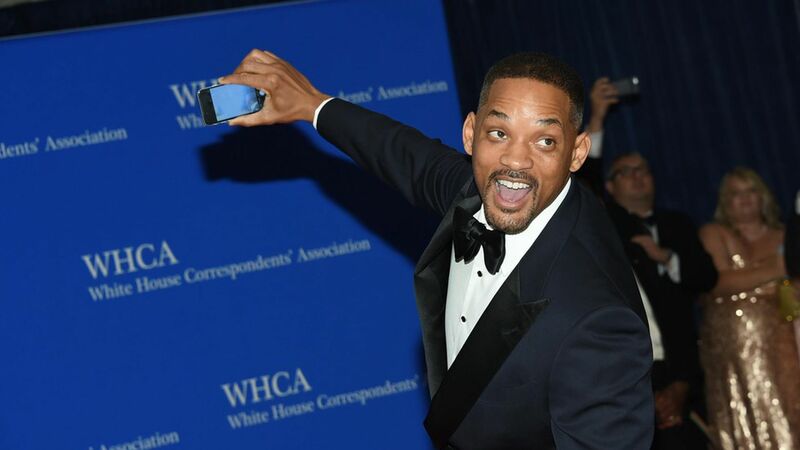 The 2017 White House Correspondents' Association dinner will go on, despite President Trump, all White House staff, and many celebrities declining the invitation. It has evolved significantly over the years, so how did it originate? The WHCA was founded in 1914 after there were (false) rumors that President Woodrow Wilson was selecting a small group of reporters to attend his press briefings. The association held their first dinner in 1920, and four years later, President Calvin Coolidge attended. The 1987 dinner had the first "celebrity" guest, according to the Washington Post, when Baltimore Sun correspondent Michael Kelly invited the beautiful administrative assistant Fawn Hall, who was involved in the Iran-Contra affair. This inspired a trend of inviting the most "newsworthy" or intriguing person whom reporters would want to talk about, making the dinner a Hollywood affair. Skeptics have said the event — where reporters party with government and are made celebrity-like — isn't journalistically kosher. For better or worse, it's become a tradition, which Trump has now broken... for this year, at least.